Manufactured by Adidas, Flamengo's Travel Polo Shirt is a great choice for fans to show their love for the team with great comfort and style. The piece is made of polyester and features Climalite® technology. The design is white and red. More info. 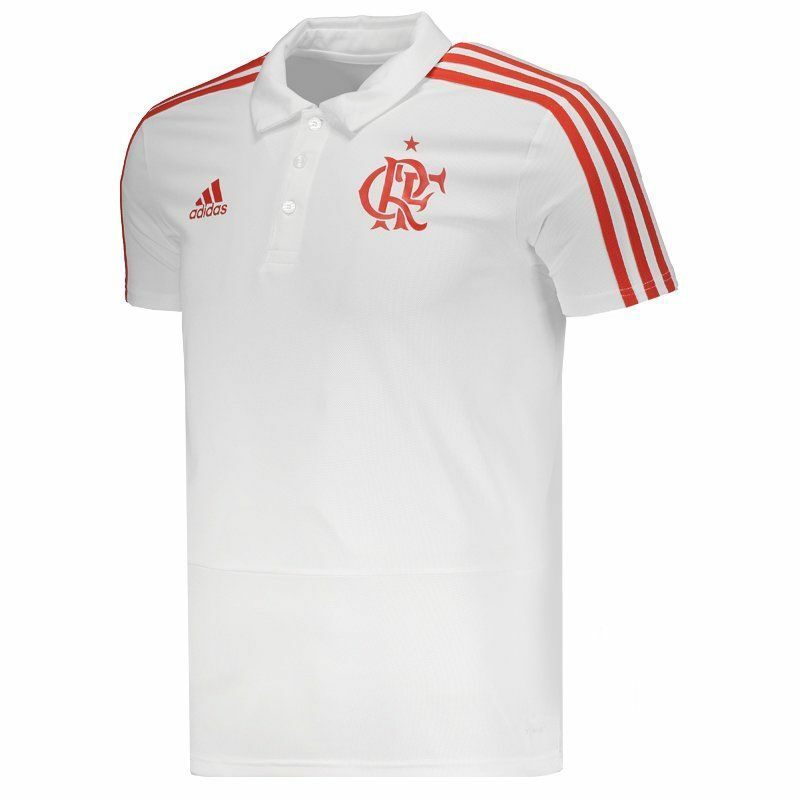 Manufactured by Adidas, Flamengo's Travel Polo Shirt is a great choice for fans to show their love for the team with great comfort and style. The piece is made of polyester and features Climalite® technology, a highly breathable fabric, which wicks moisture away from the skin for quick evaporation, resists pilling and has an anti-microbial function. 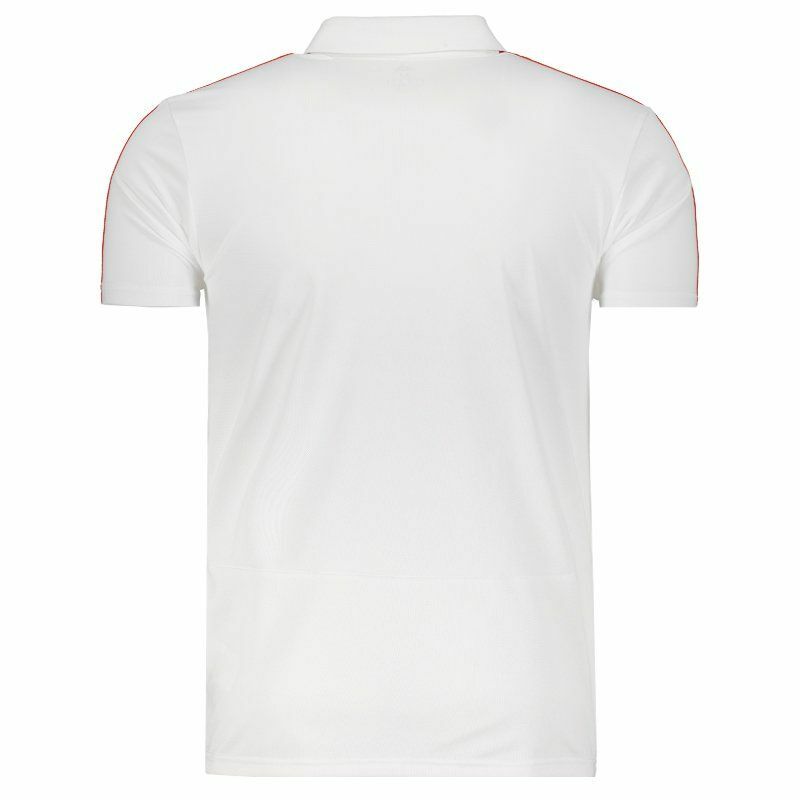 Its design is composed of white with details in red. 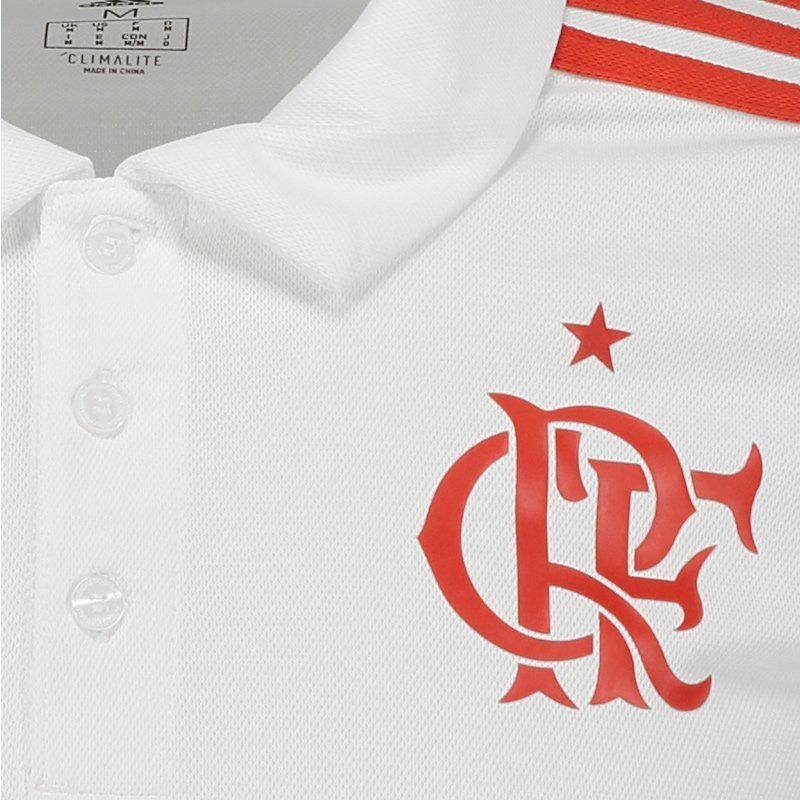 In addition, the club badge and the logo of the supplier brand appear in the chest region. 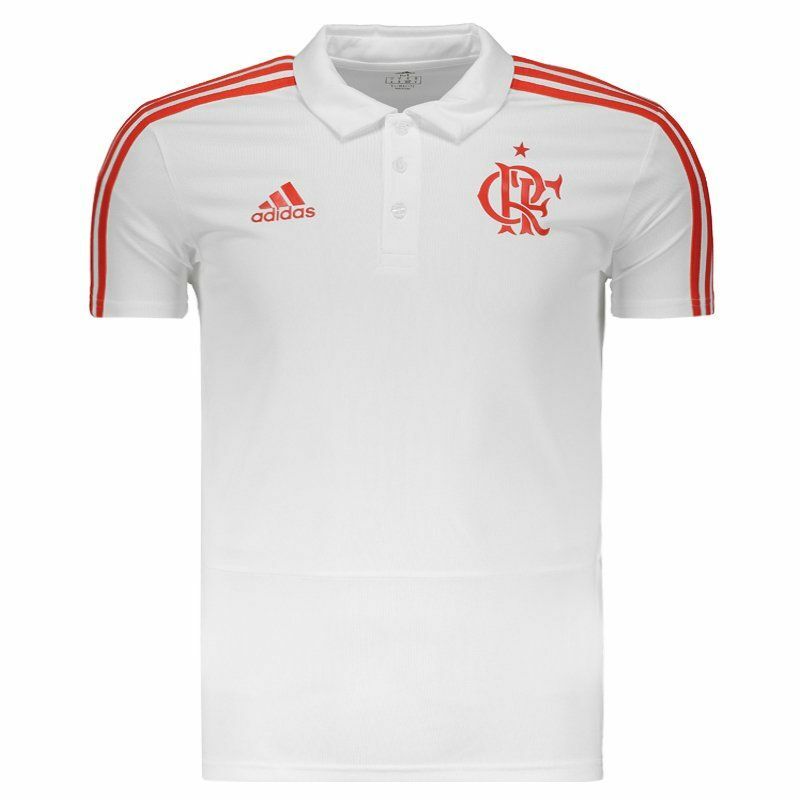 Finally, it features a polo collar with a button and the traditional Adidas stripes in red on the sleeves.